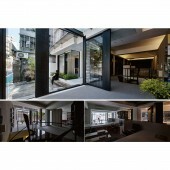 A' Design Award and Competition - Profile: Studio.Ho Design Ltd.
Home > Designer Profiles > Studio.Ho Design Ltd. This is the public profile of Studio.Ho Design Ltd., click here to view our interview with Studio.Ho Design Ltd.
View Larger Image and Additional Photos of Studio.Ho Design Ltd.
About Studio.Ho Design Ltd. : 1993 Young Designer's Exhibition and Competition Environment Design Outstanding Design Award The award made this studio start the communication to the world with design. They peruse to describe the circulation, materials and light in very clean and simple ways. Choose the essential only, treat space sincerely are the main ideas they hold. Finally, all the elements could present its own naturally and unique appearances, speak out their texture and special languages. Let space turn back to the use's perspective and the essence of life; create the most comfortable environment and good quality. 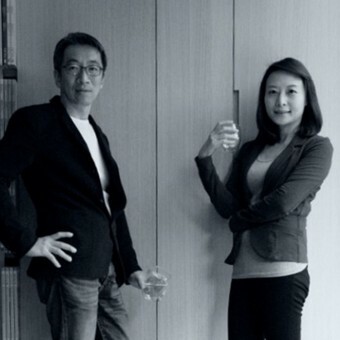 Awards received by Studio.Ho Design Ltd.
Press Members: Request an exclusive interview with Studio.Ho Design Ltd..